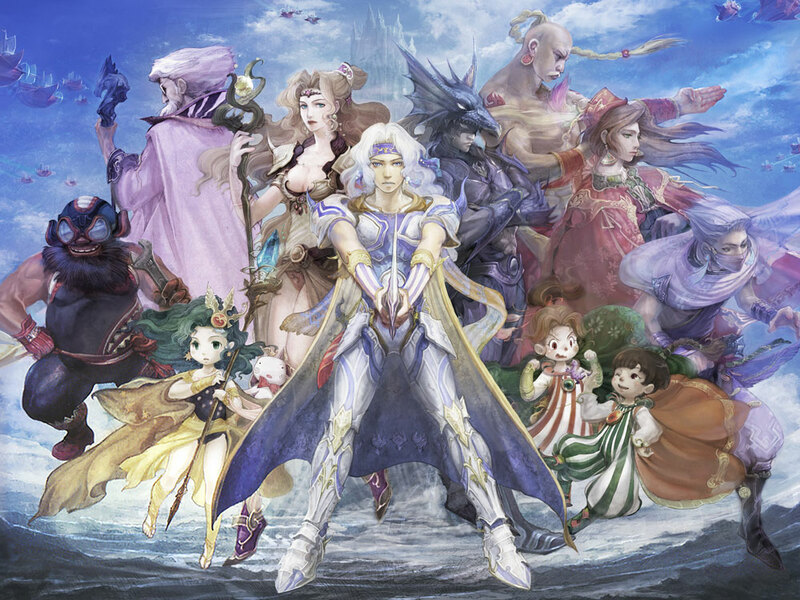 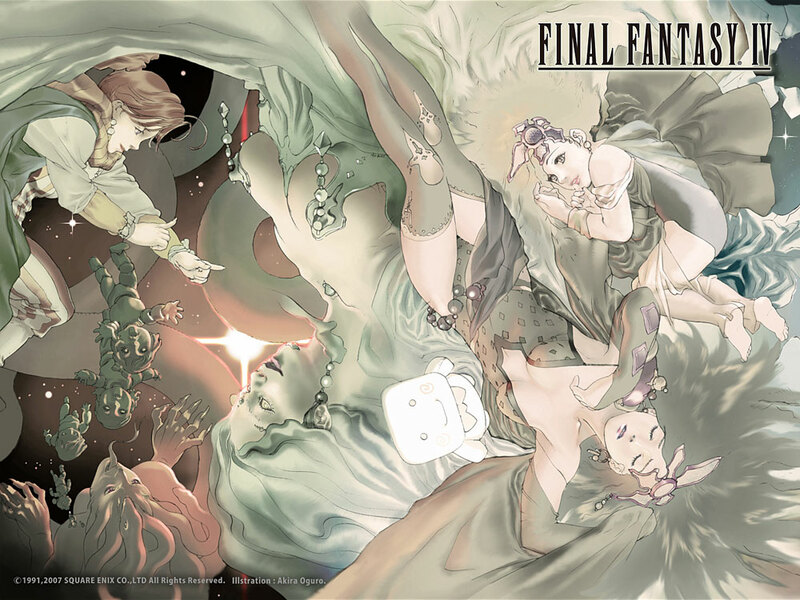 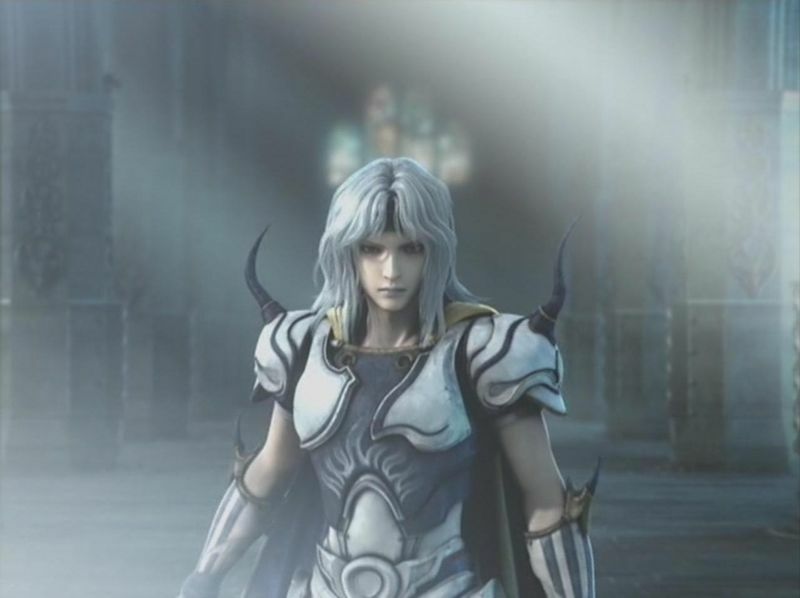 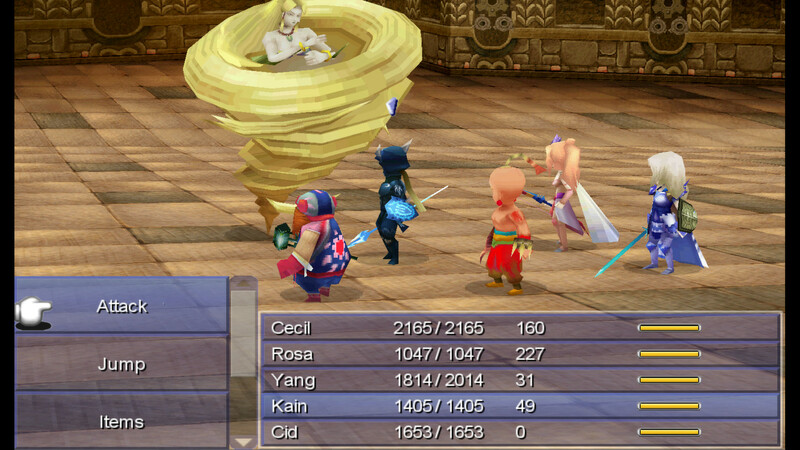 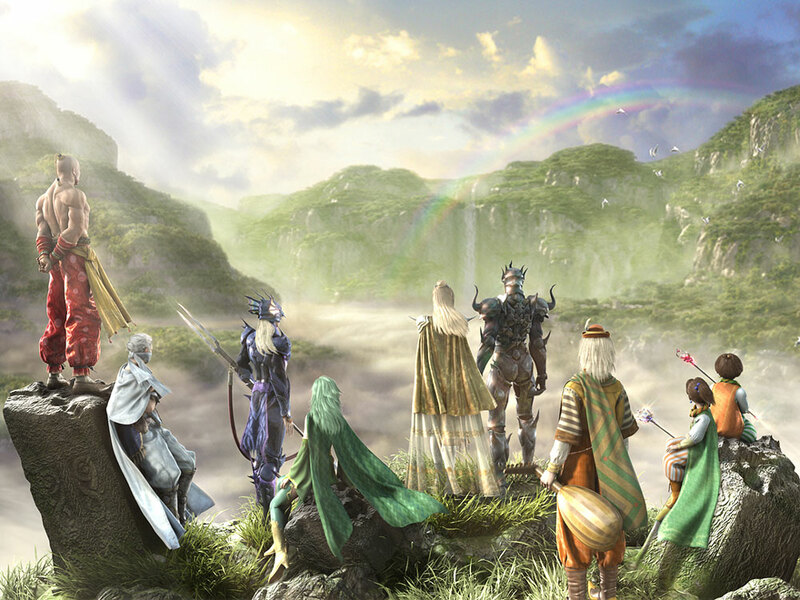 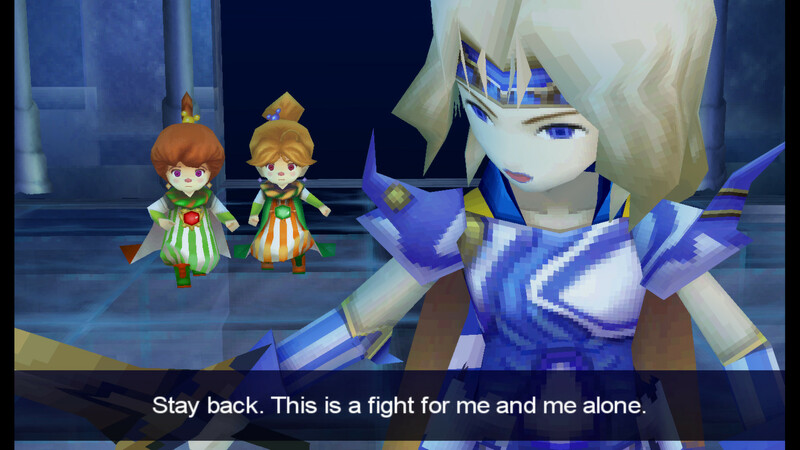 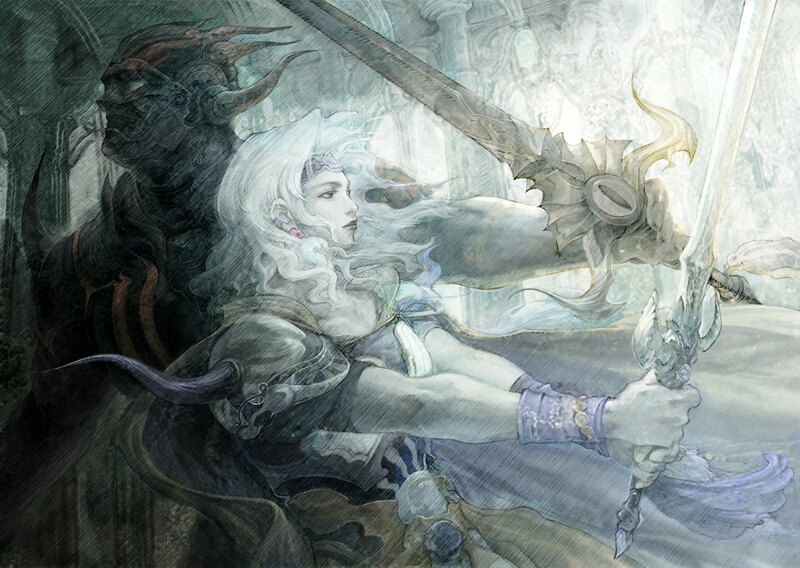 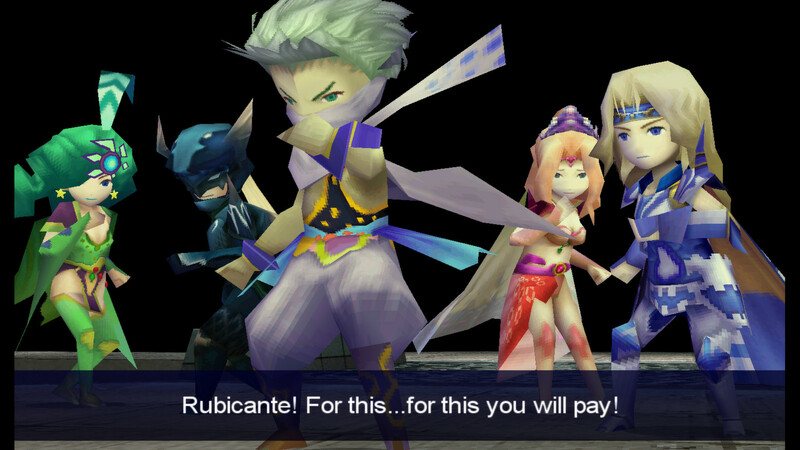 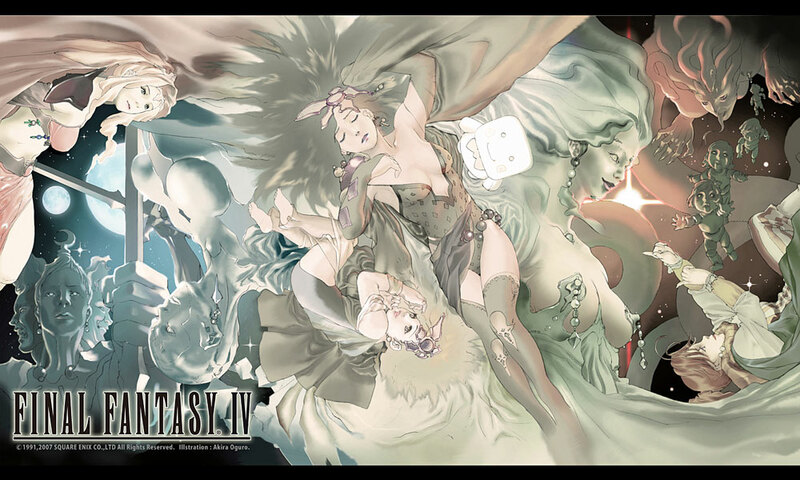 We take a look at Final Fantasy IV before it's UK release - could it be the best remake ever? 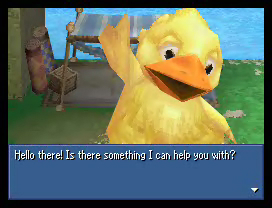 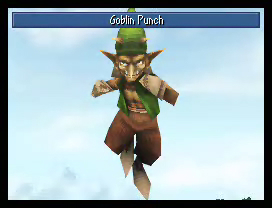 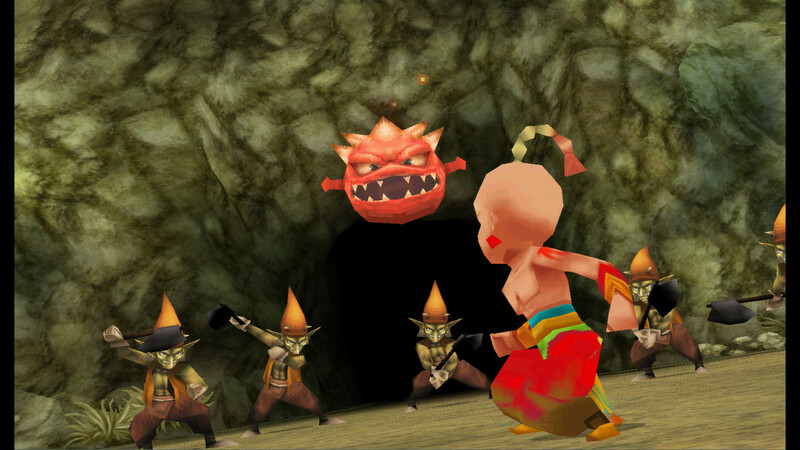 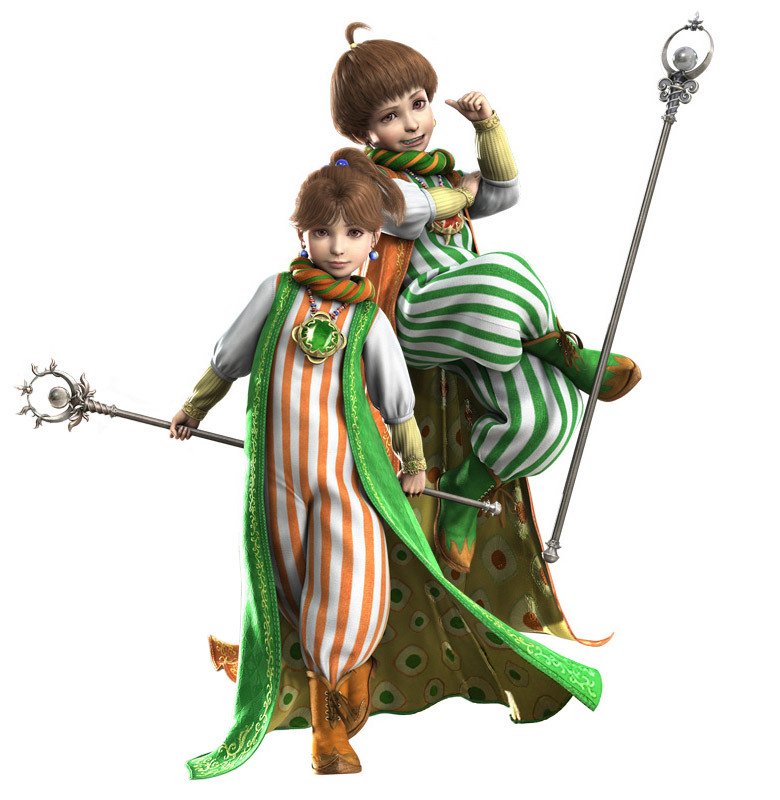 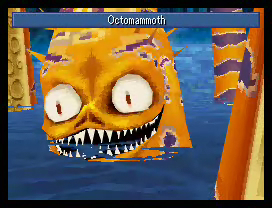 The 3D remake heads to more mobile platforms. 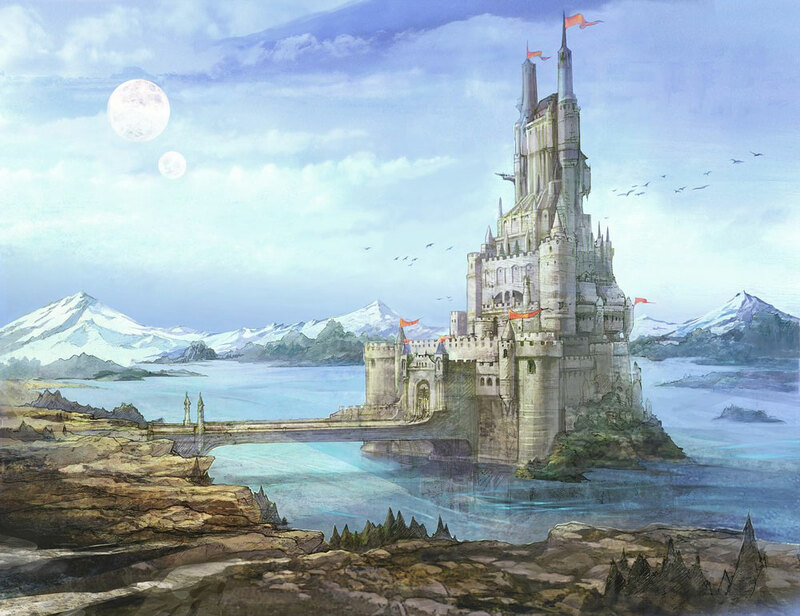 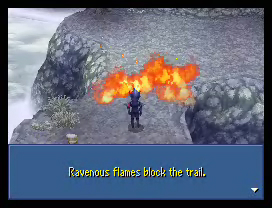 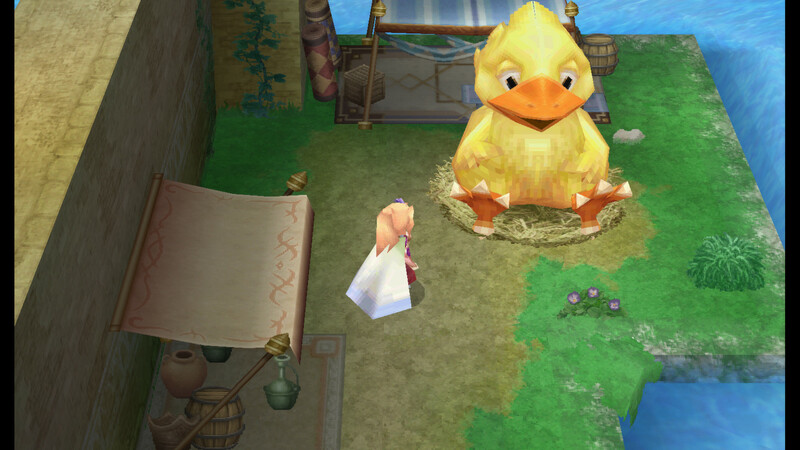 Square-Enix's big RPG release on the DS falls short in the UK charts. 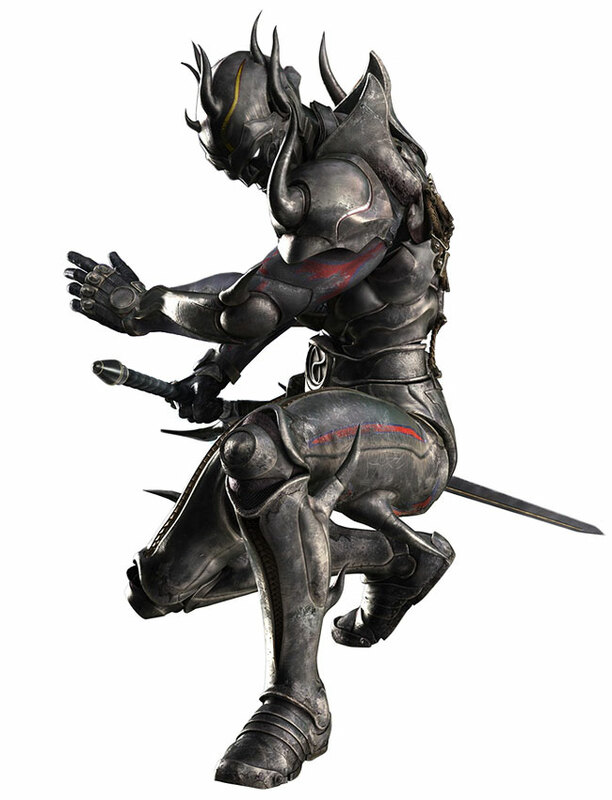 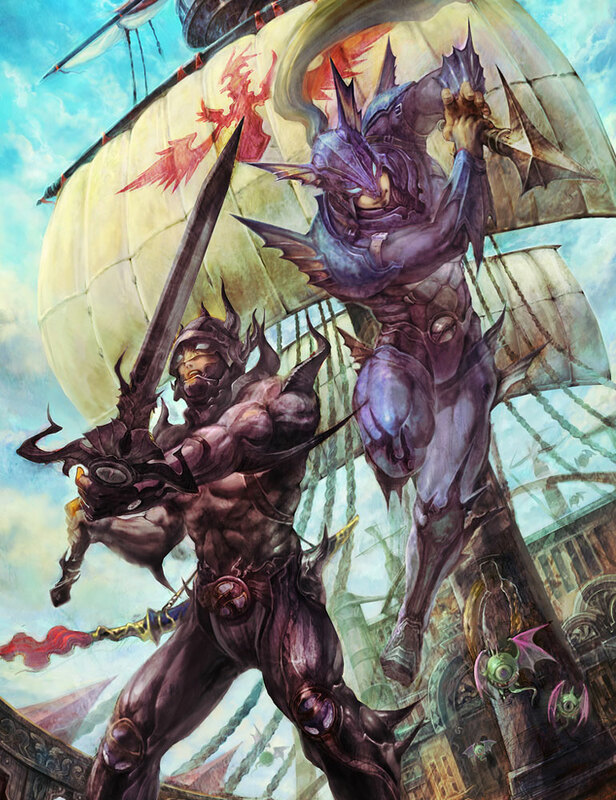 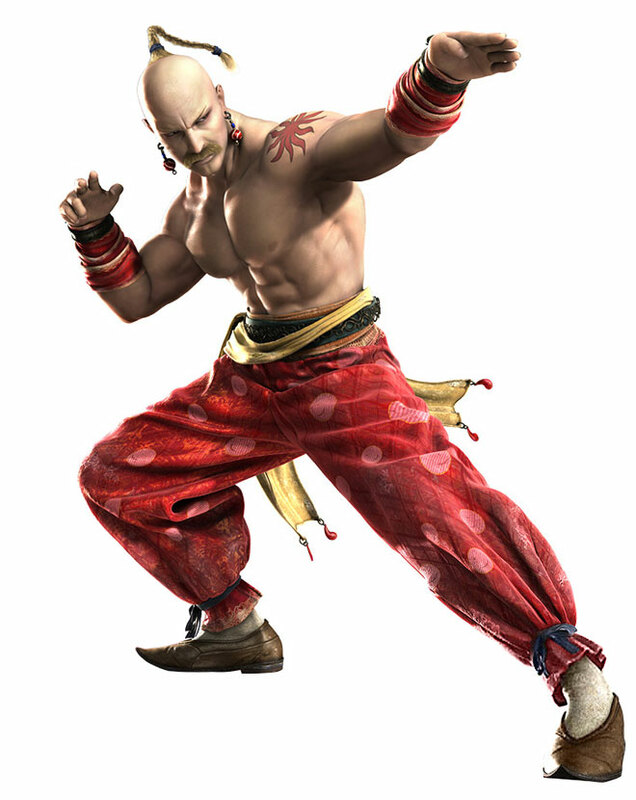 Check out the latest Japanese magazine scans featuring FFIV's DS remake. 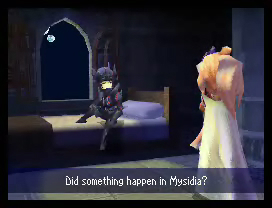 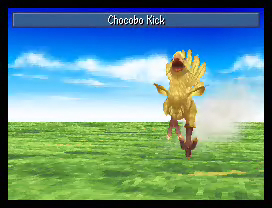 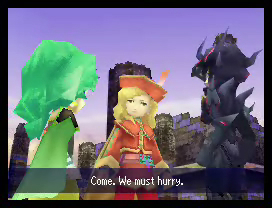 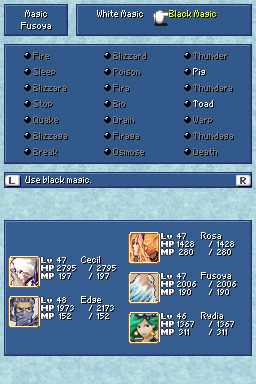 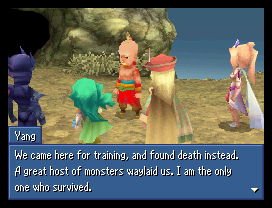 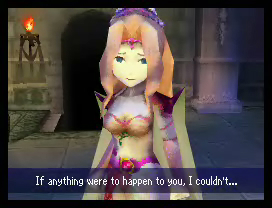 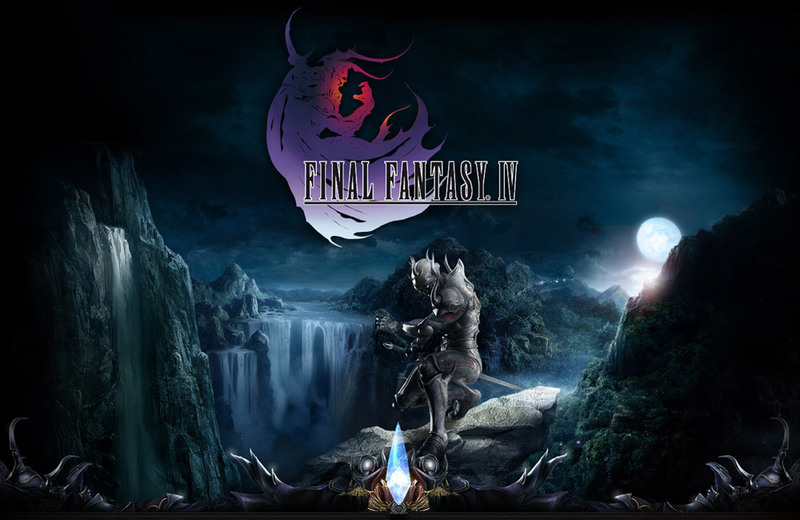 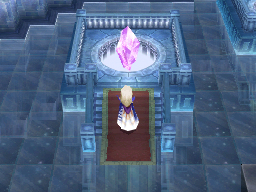 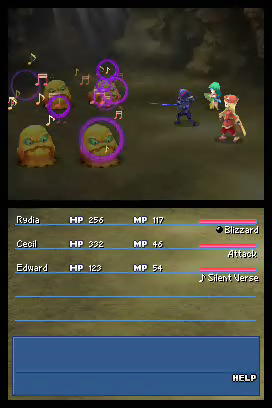 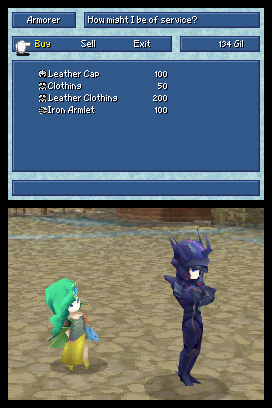 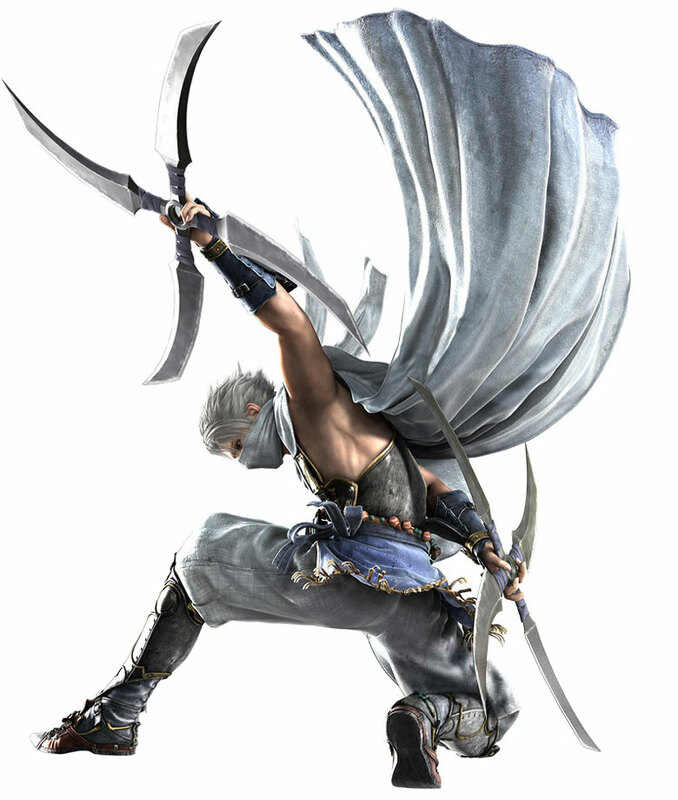 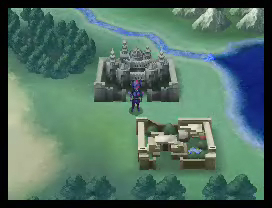 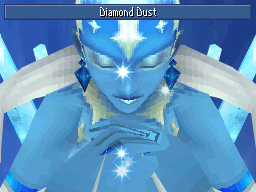 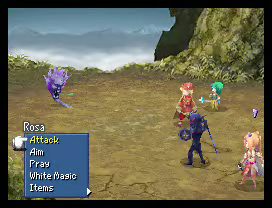 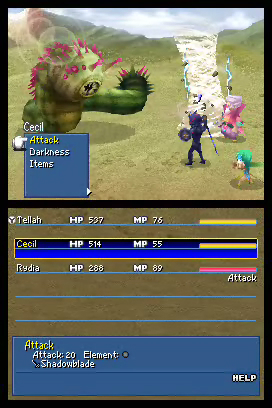 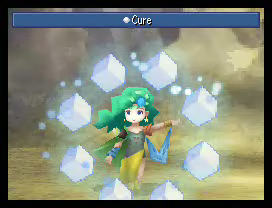 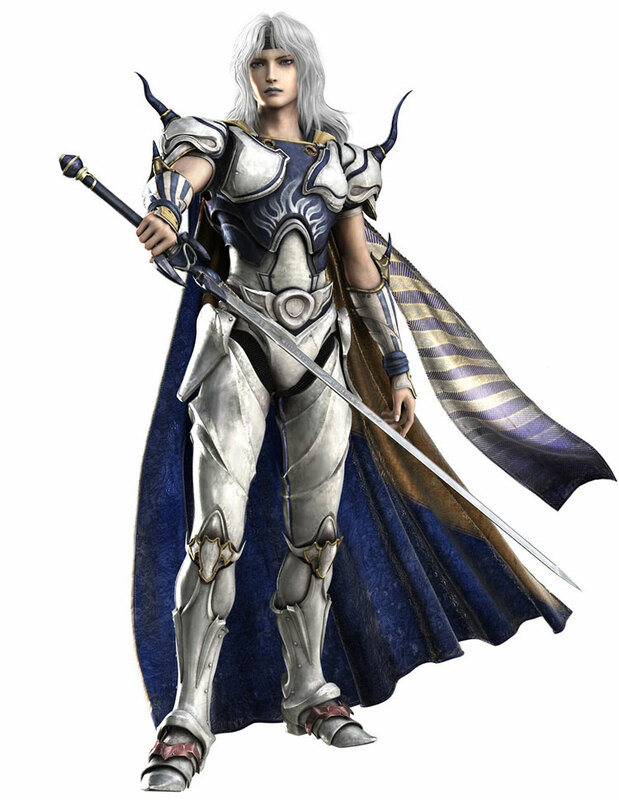 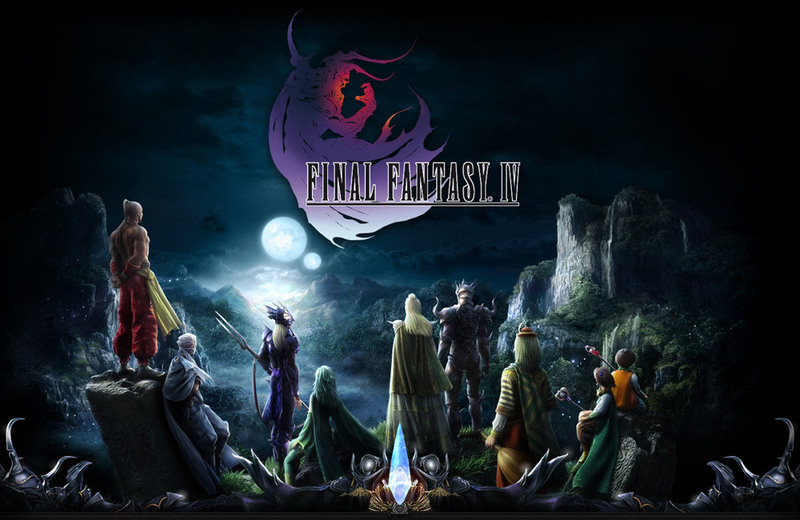 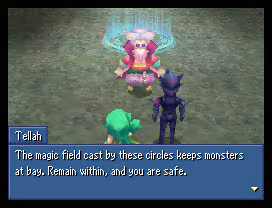 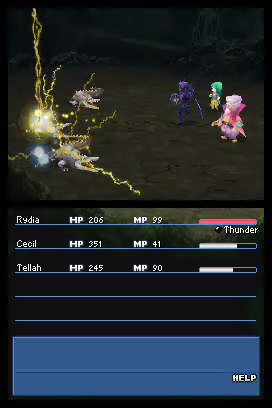 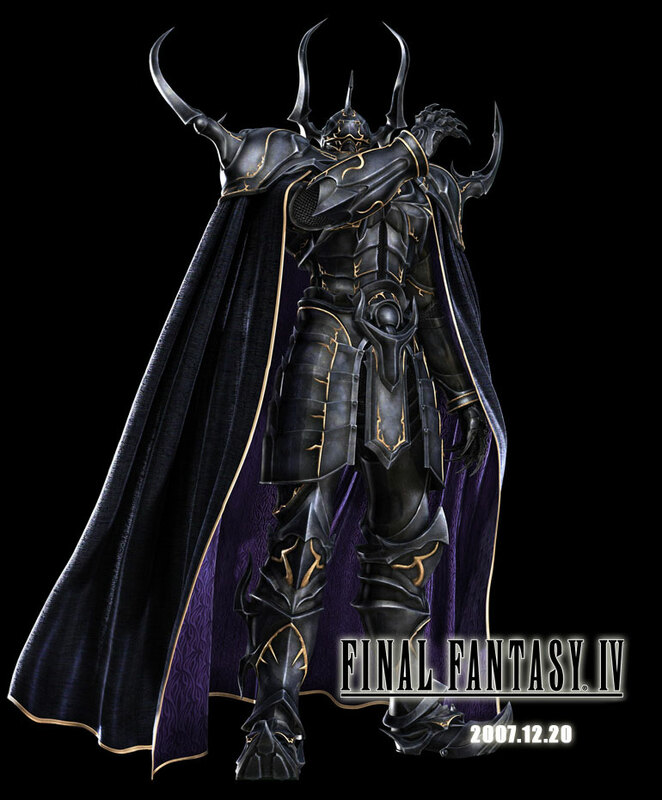 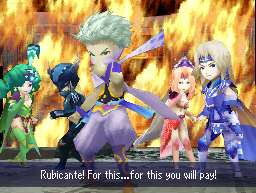 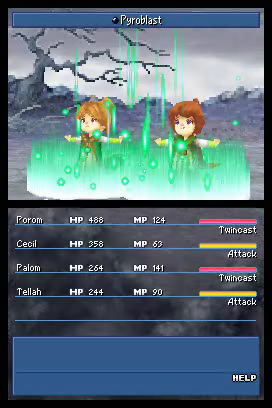 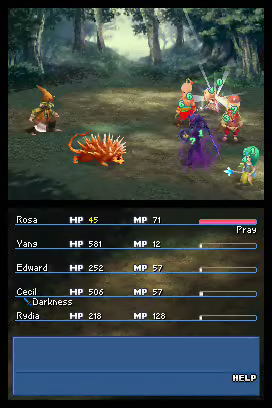 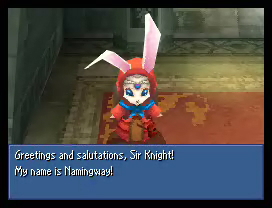 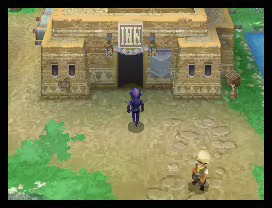 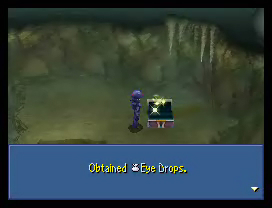 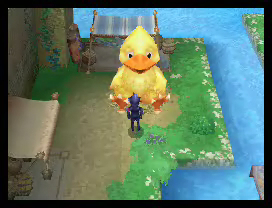 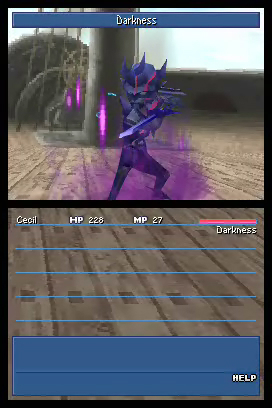 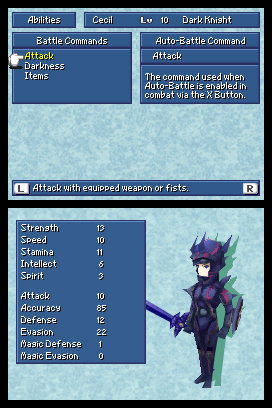 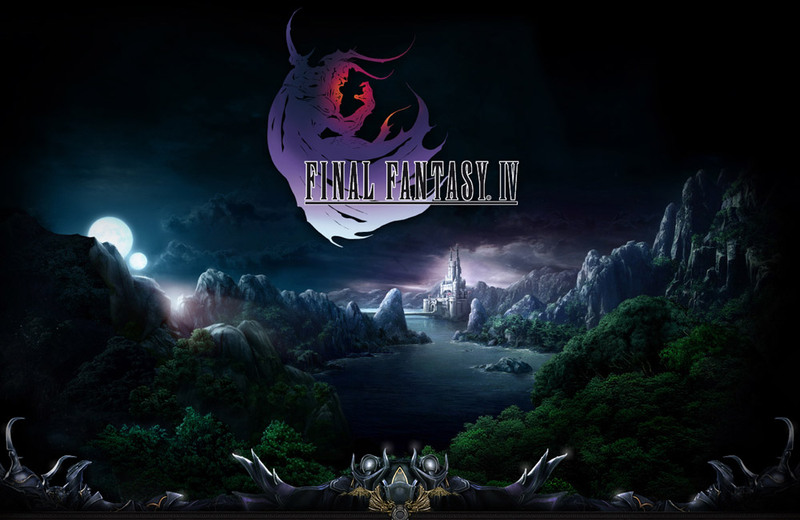 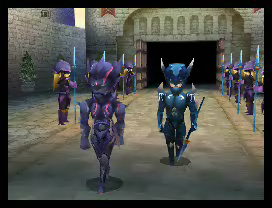 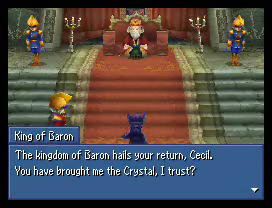 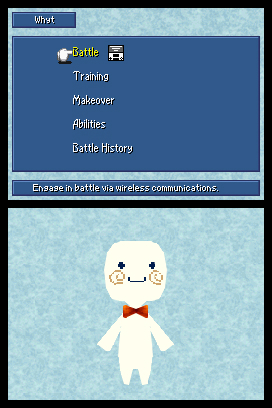 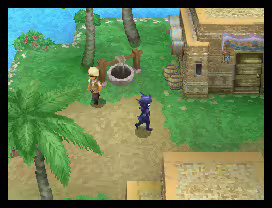 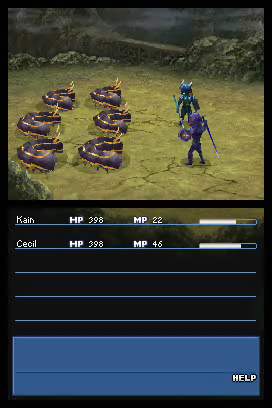 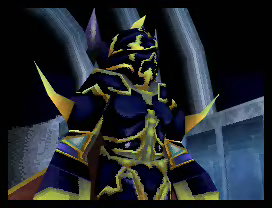 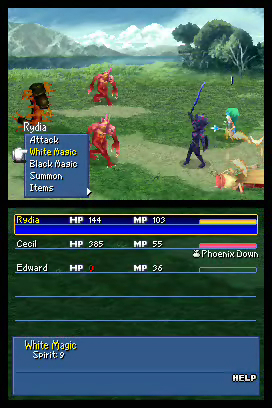 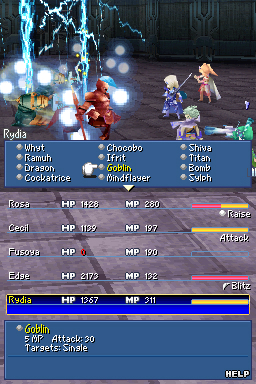 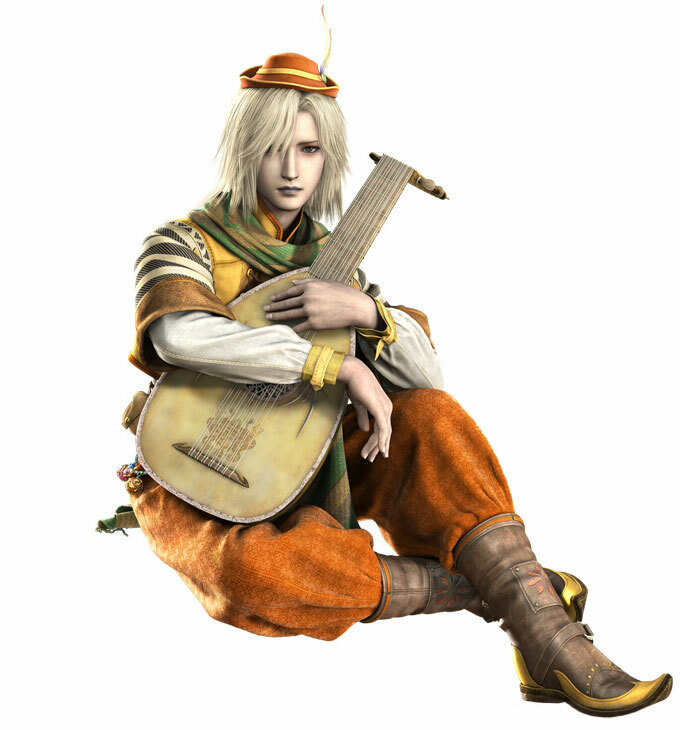 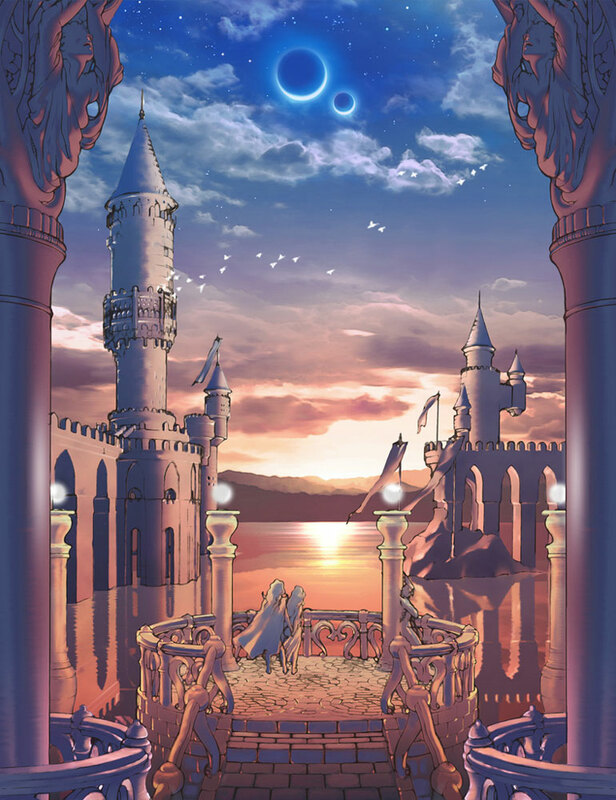 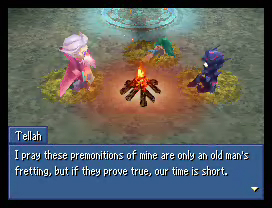 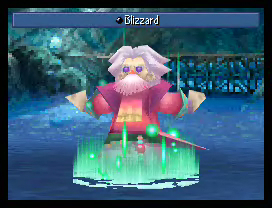 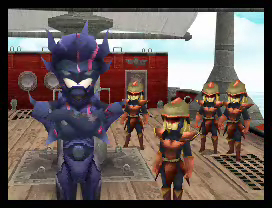 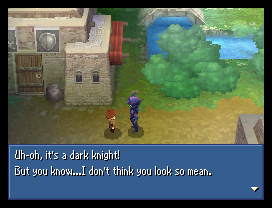 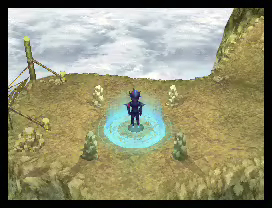 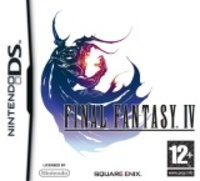 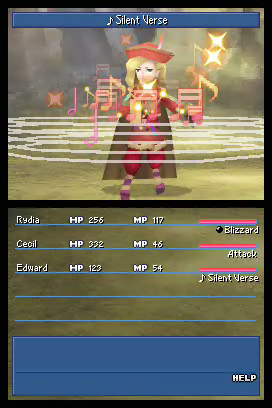 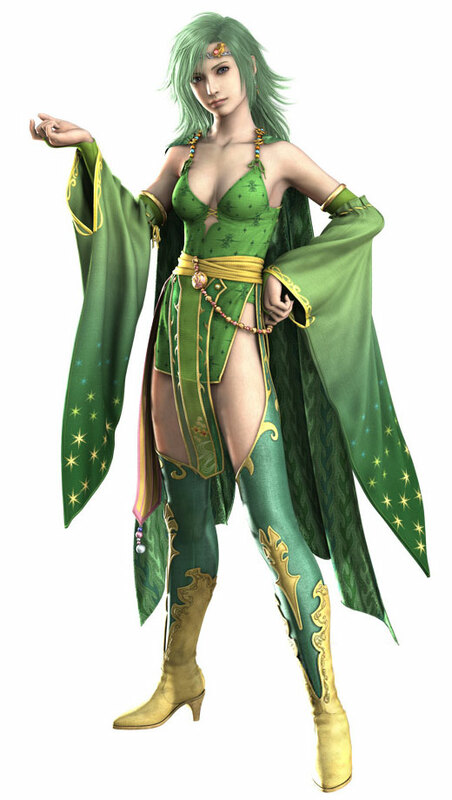 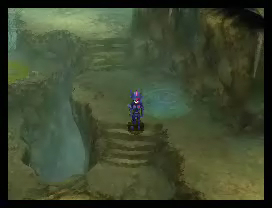 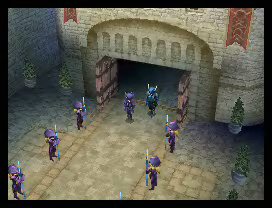 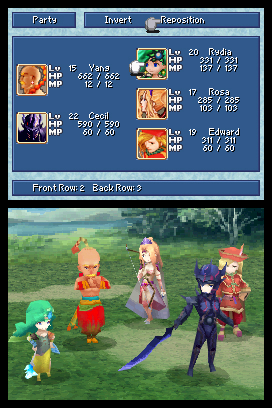 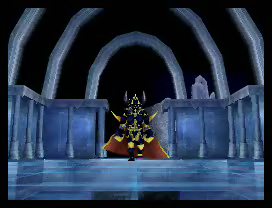 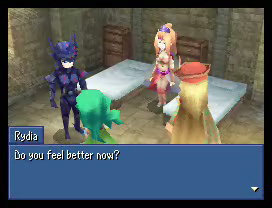 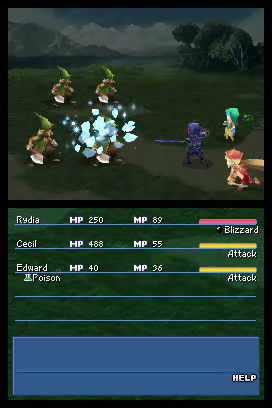 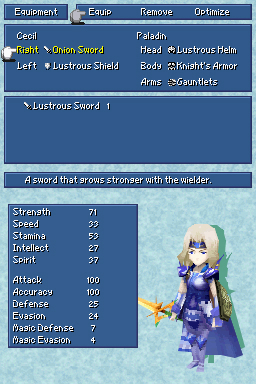 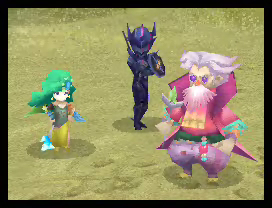 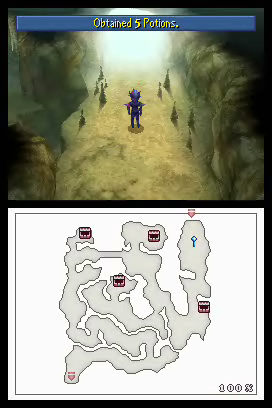 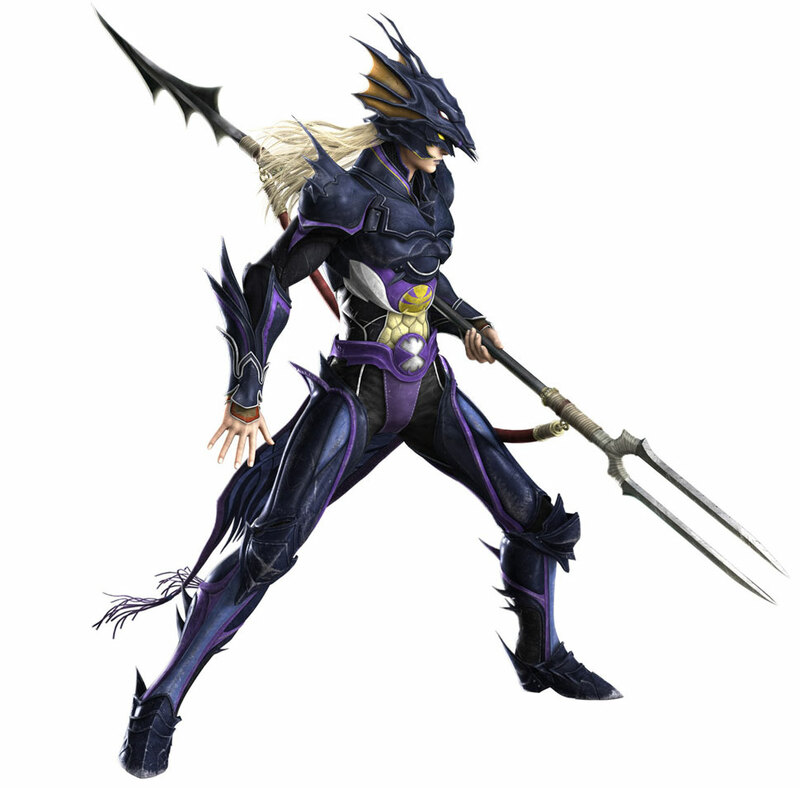 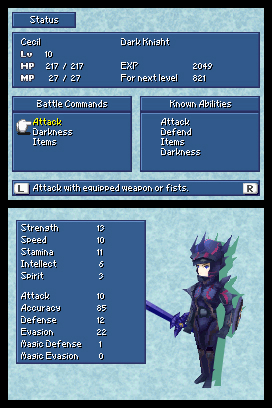 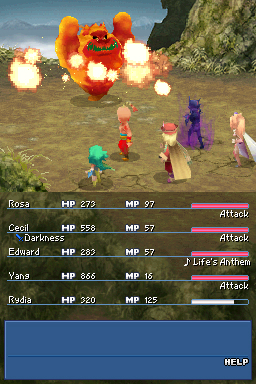 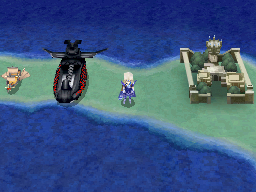 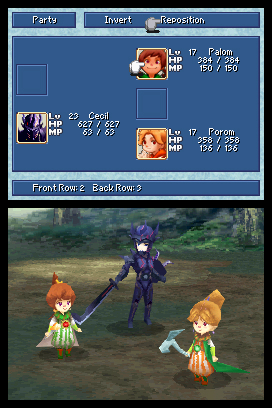 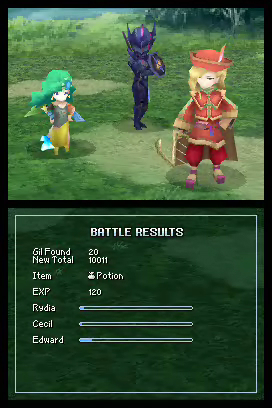 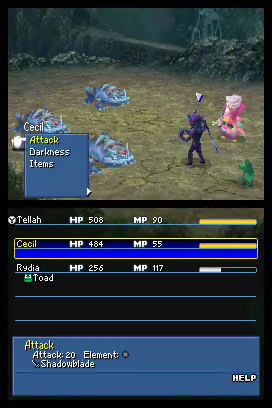 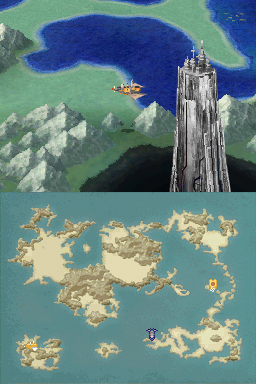 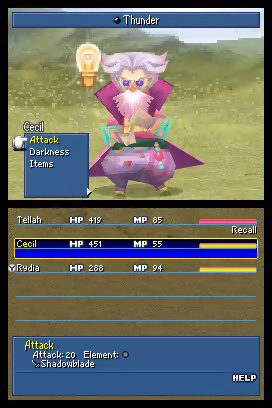 After the GBA remake of FF4, Square-Enix have surprised fans by announcing a 3D DS remake of Final Fantasy IV.